I’ve compiled my list of “must-have” gifts for this year’s holiday season: 2011. If you don’t own these, run out and buy them now. 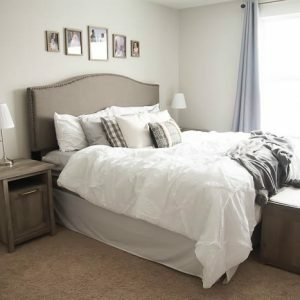 Or…forward this post to your husband/mother/aunt/grandma/sister/brother/friend or anyone else who might be looking for inspiration this year for gift giving ideas! Or, if you know someone who is creative/crafty, I hope you’ll find a few inspirational gift ideas. I love ALL babycakes products! Can you really go wrong with a Cupcake Maker, a Cake Pop Maker, a Donut Maker, a Pie Pop Maker or a Whoopie Pie Maker? They also have a Pie Maker and will be coming out with a cute waffle maker soon! I also love their cupcake recipe book, it has a lot of great ways to use your cupcake maker in there! I use these products all the time and think everyone who likes to bakes needs at least one (or 6) of babycakes‘ appliances! Mark Montano has done it again! 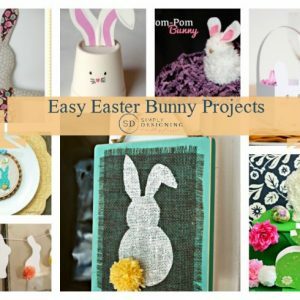 The host of TLC’s While You Were Out has created another great craft book; I love how unique and fab his ideas are! This is definitely a fun gift idea for those crafty people! I love cupcakes, I love ice cream cones…you put them together and you get yummy goodness! 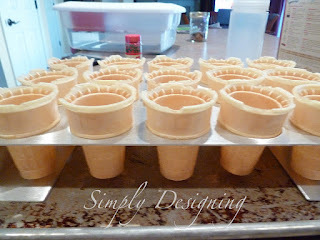 Kupcake Konz pans make creating cupcake cones simple and mess-free! These are a must-have on my list! Oh how I love my Silhouette! It is by far the best at-home vinyl cutting machine available! But not only does it cut vinyl you can also paper and scrapbook paper. You can make cards, tags, bags, boxes, shirts and home decor with this beauty! And this year, Silhouette has retired their SD line and unveiled the most amazing Silhouette ever: the Cameo! It cuts images 12″ wide and up to 10′ long!! One of the best things about the Silhouette is that you can create, design and upload your own images to cut. It also has a print and cut feature and you can use any true type fonts that are already on your computer! No need to purchase expensive cartridges. I could go on and on about my Silhouette Cameo…but instead why don’t you go and check it out here.